The you version app has all of our sermon notes, Life Group Notes and the Bible all in one spot. Follow along in the sermon and read your daily life journal. If you want to learn the story of our church and get involved. Take Next Steps! No Sign up Necessary! Come join us! There is a Life Group for you! We have over 50 Life Groups to choose from. Find the one That works with your Schedule, area of town and Demographic. Life Groups offer the opportunity to experience significant Christian relationships that can help you to understand life as you mature follower of Christ. 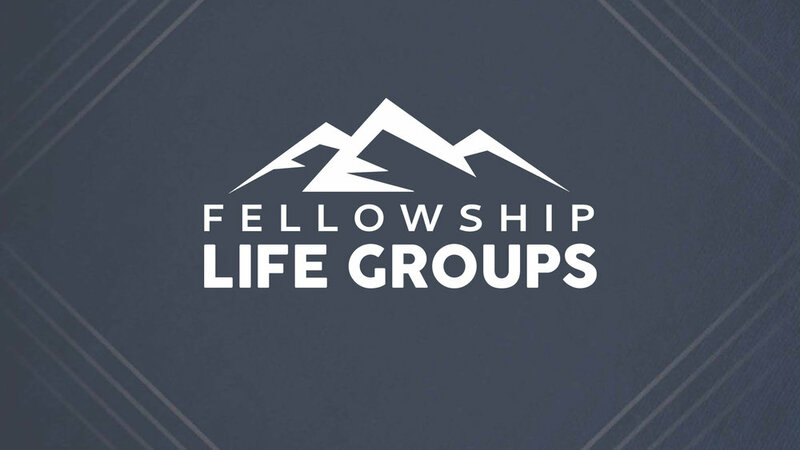 Fellowship of the Rockies is now hosting Life Groups for Middle School students through adults. Be a part of Believer's Baptism! Take this step in your faith journey. Sign up right now. We are so glad to help you take this step in your faith. A pastor will contact you later this week.